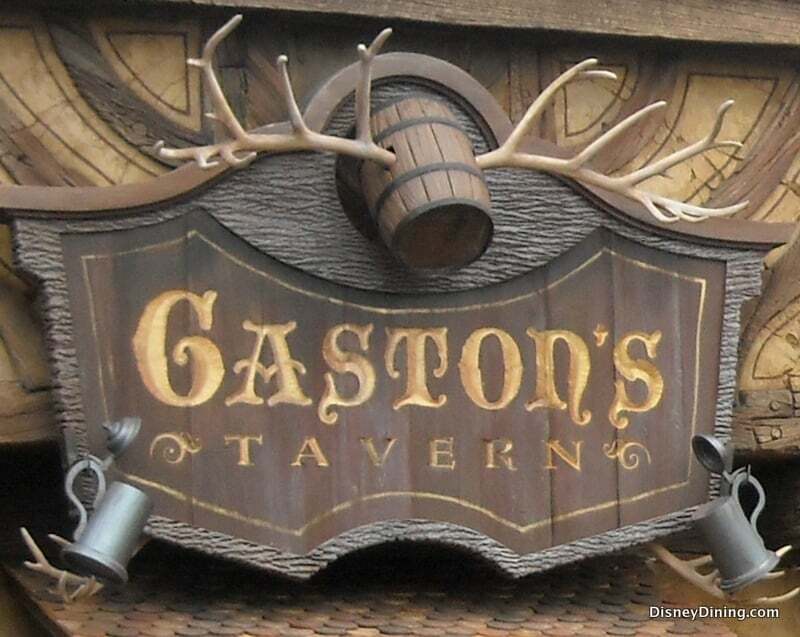 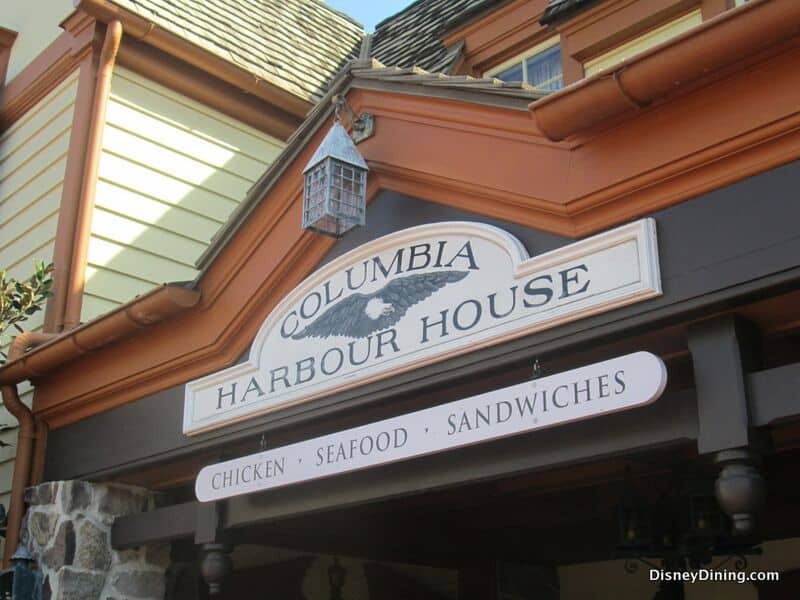 Tomorrowland in the Magic Kingdom brings the future that never was to life through many popular attractions and a quick service dining location with out of this world entertainment. 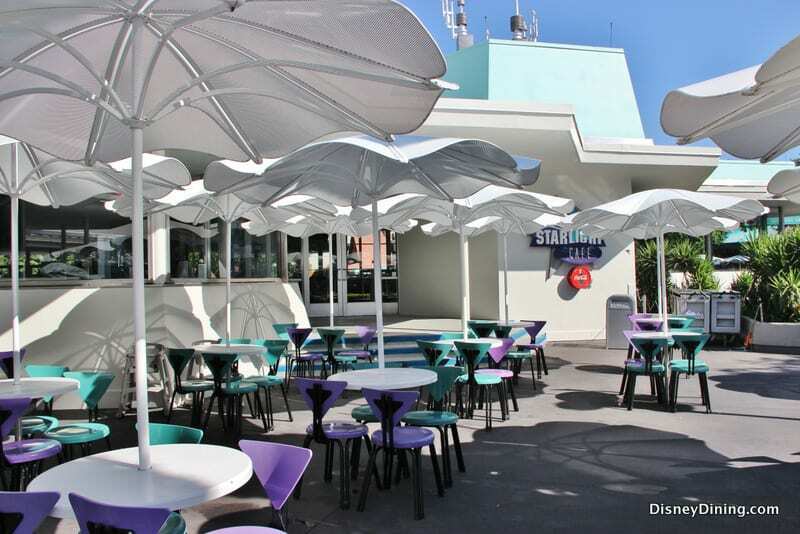 Cosmic Ray’s Starlight Café features several different ordering bays that each serve up different options sure to please all guests. 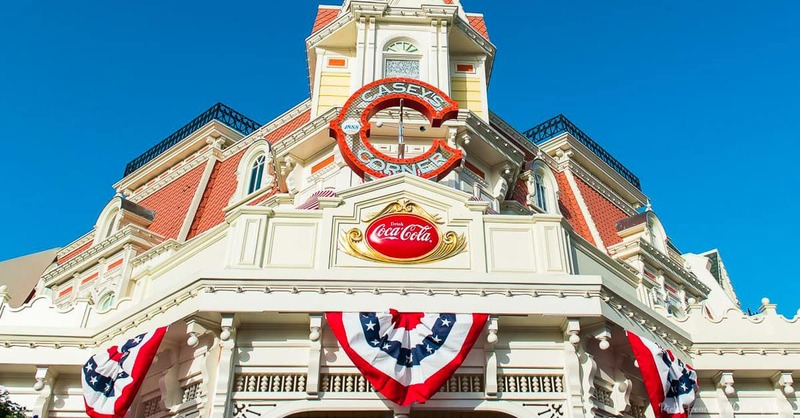 After ordering, guests can even enjoy their food in a lounge where Cosmic Ray himself entertains the crowds with songs and jokes. 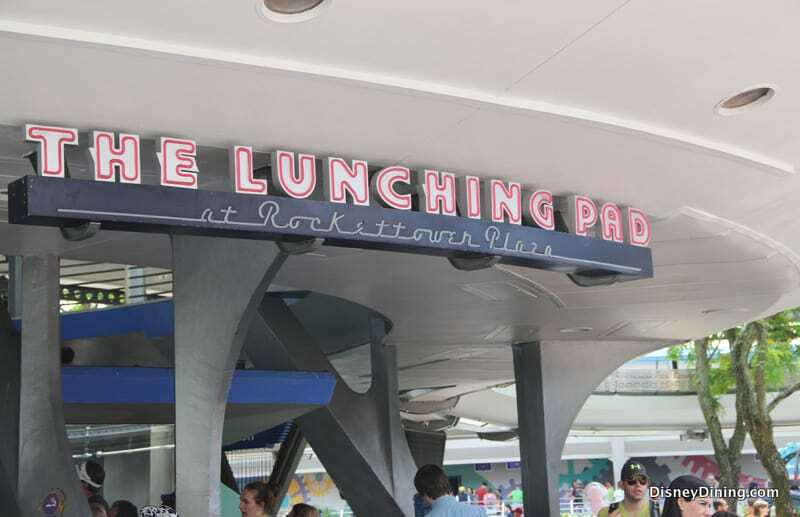 Some popular menu options at Cosmic Ray’s Starlight Café include the Plant-Based Sloppy Joe, Greek Salad, Pulled Pork Sandwich with Slaw, BBQ Pork Bacon Cheeseburger, and Chicken Breast Nuggets. 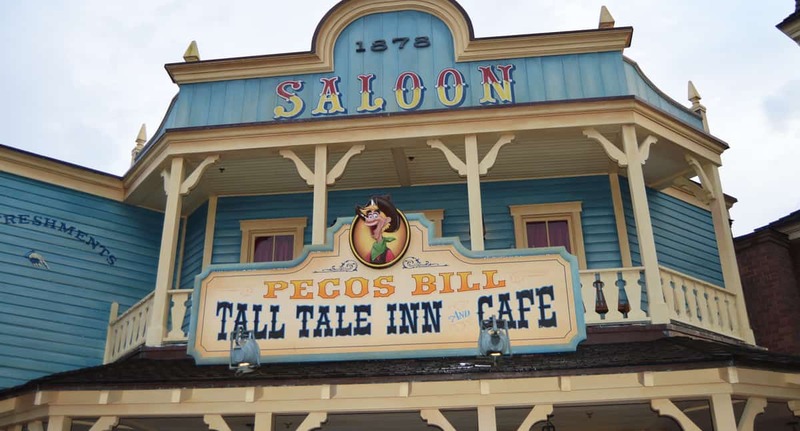 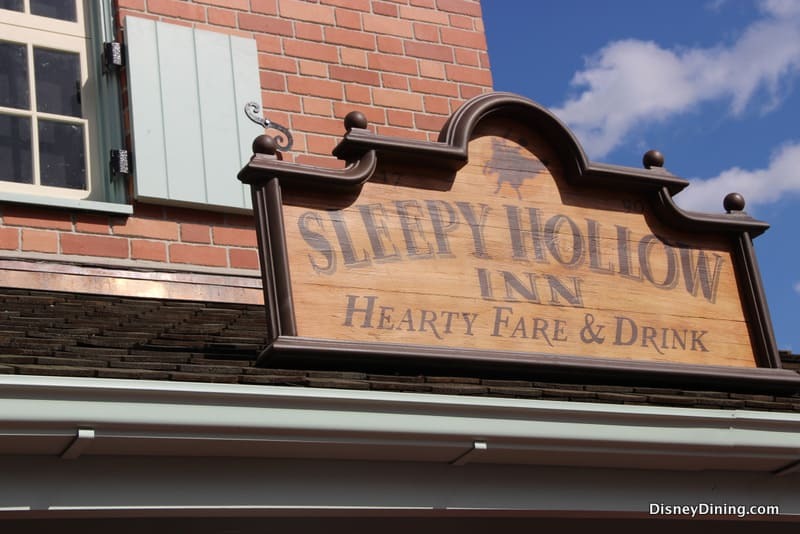 Guests who are fans of the Disney animated classic film Pinocchio can dine in a quick service location that brings favorite characters and moments of the film to life. 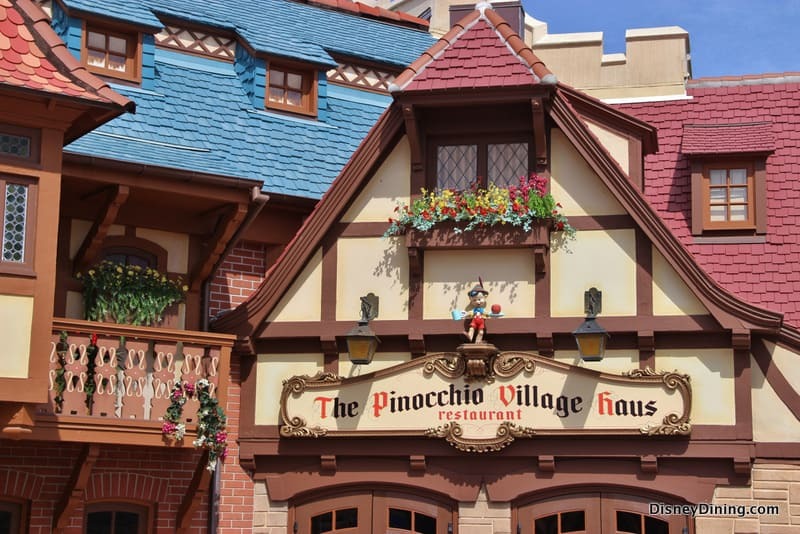 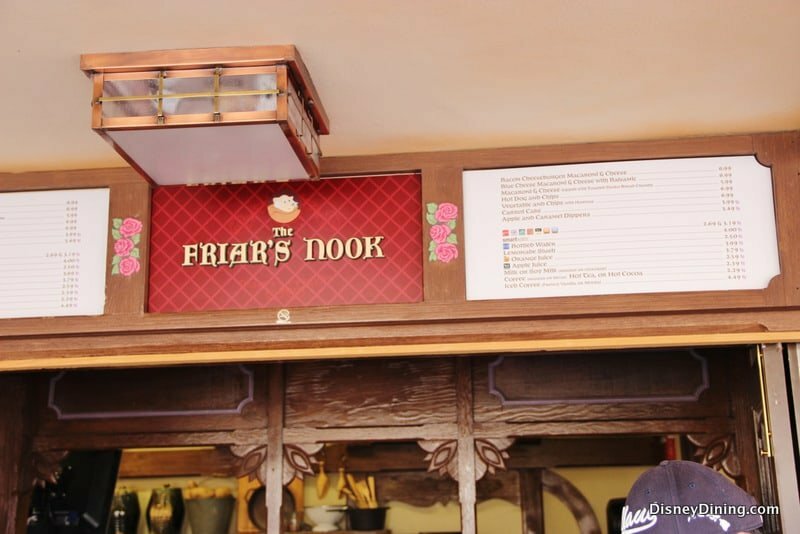 Pinocchio’s Village Haus is located in Fantasyland and serves up Italian flavors in various rooms each themed to represent a different character from the film. 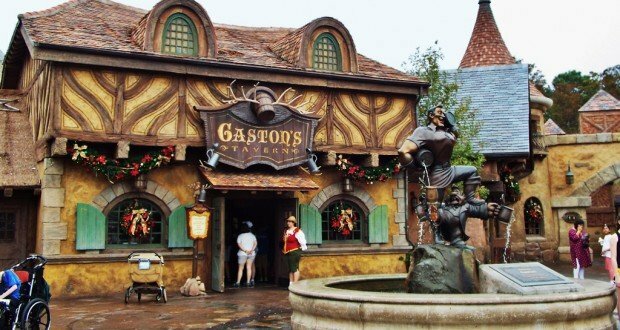 One area even features tables overlooking the classic attraction It’s A Small World! 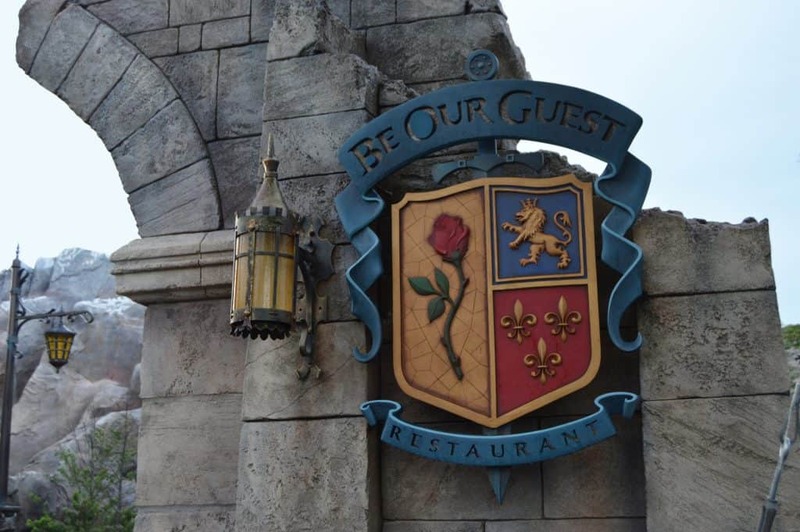 Popular menu items at the location include Penne Pasta with Marinara, Meat Lovers Flatbread, Chicken Parmesan Sandwich, Antipasto Salad, Gourmet Cheese Flatbread, and Breadsticks.